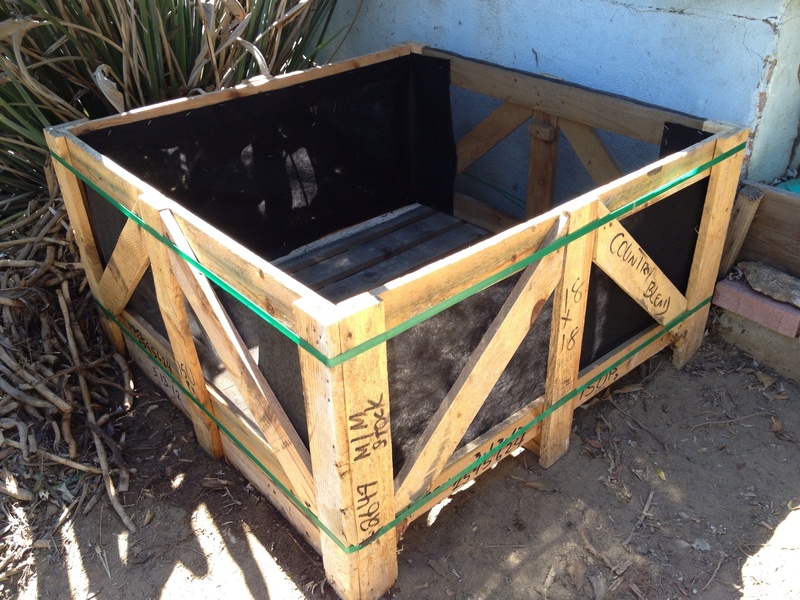 DIY Garden Planter Made From A Pallet. 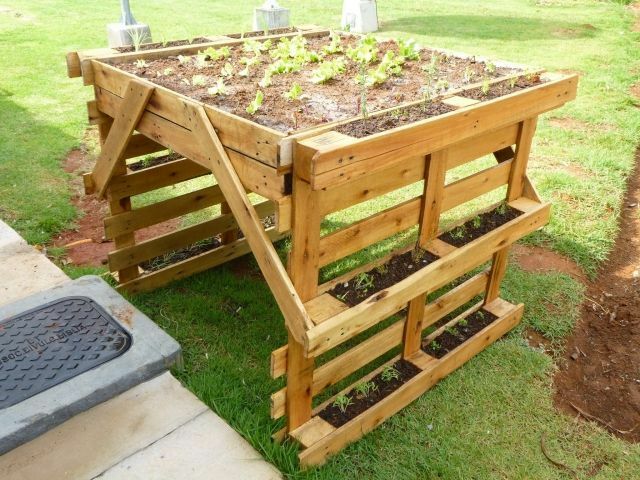 3 minute pallet wood garden planter box that you can build. Step 1. 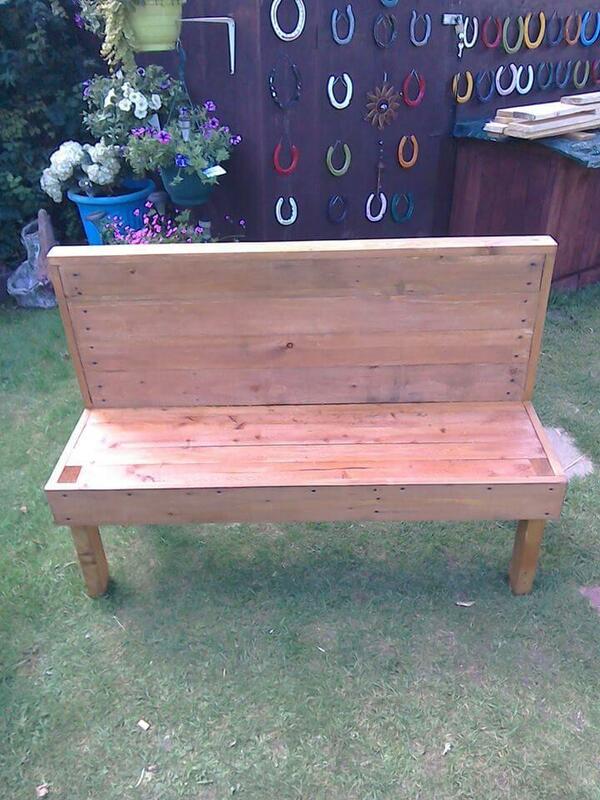 Find a few HT pallets and break them apart by removing the nails. (At this point, figure out how large of a planter you can make) Step 2. After deconstruction, lay the wood out in the shape of your specific size planter. (Try not to use any broken or cracked wood for your planter) Step 3... Push the fabric into the inside of the pallet so that it lines up with the inside of the wooden slats on both sides of pallet. Make sure the fabric lays smooth against the slats without folds or ruffles and then staple the other end of the fabric to the top edge of the wooden slat opposite where the other edge was stapled. Cut off any excess length from the end of the fabric after stapling.